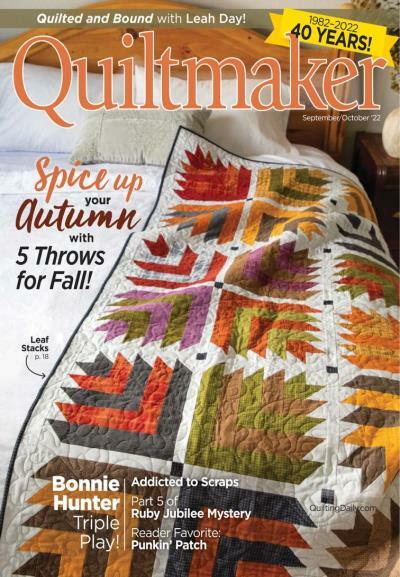 With shortcuts, tutorials, tips, articles, and other useful information about quilting, Quick Quilts is a reliable source of quilting info. 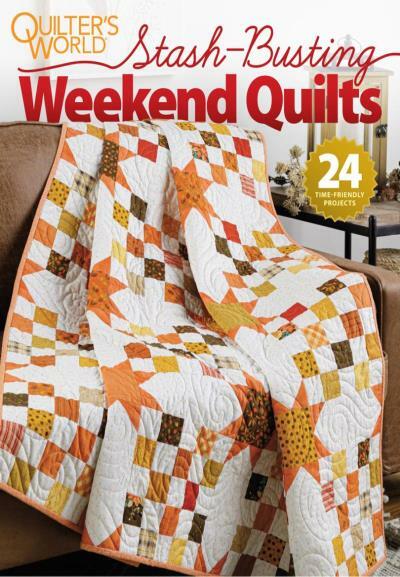 Get lost in the world of quilting with new pattern ideas, and join web based guilds and clubs through Quilters World. 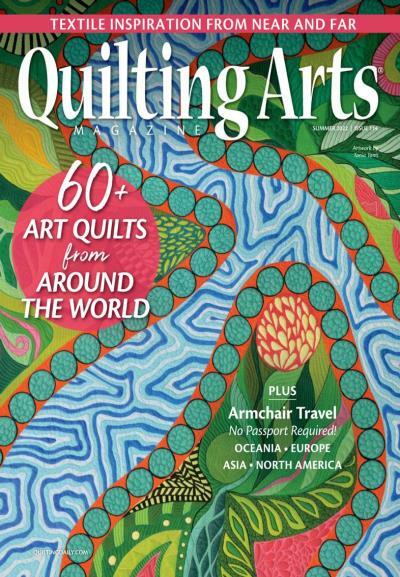 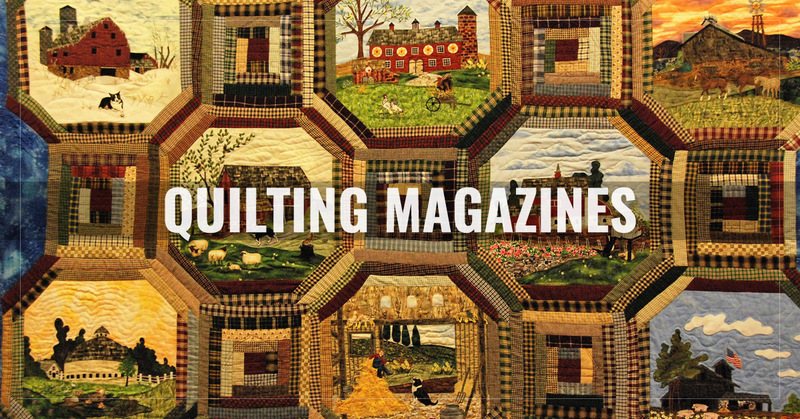 Learn how to make some amazing projects and designs for the home with Quilting Arts Magazine.